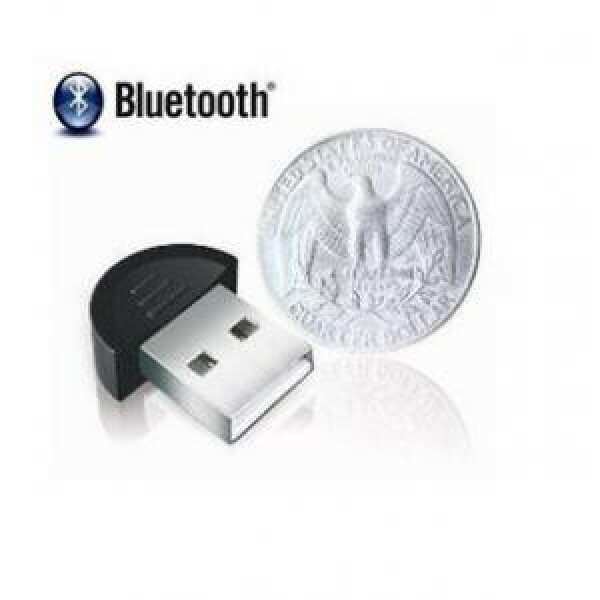 Bluetooth is a kind of wireless network transmission technology originally used to replace infrared. 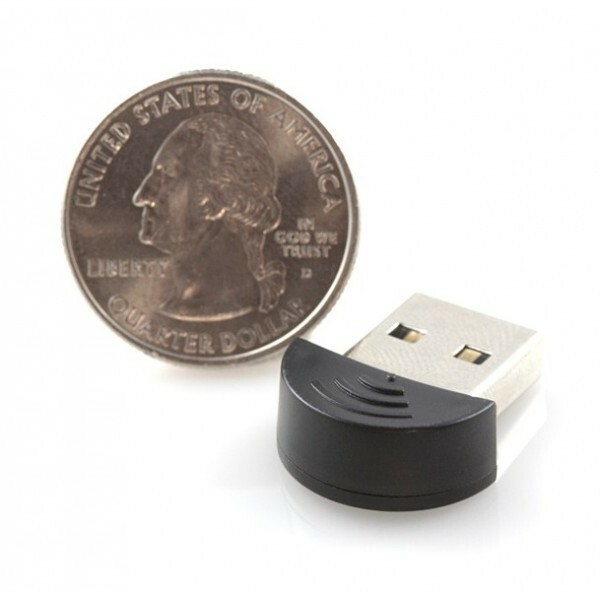 Compared with infrared technology, Bluetooth can transmit data without targeting. Transmission distance is less than 10 meters (infrared transmission distance is only a few meters). With a signal amplifier with the communication distance can go up to 100 meters. Bluetooth technology is ideal for low power consumption for digital devices to share data with each other, such as mobile phones, handheld computers. Bluetooth devices can also transmit sound, such as with Bluetooth headsets. Widely used Bluetooth specification version 2.0, mature, bandwidth is about 3Mbps very suitable for small file transfer (10MB-or-less pictures, ring tones, e-books, manuscripts, etc.) with ease and speed. This device does not include any drivers or software, however, you shouldn't need any as it supports the native Windows Bluetooth stack (Windows XP, Vista, 7). Plug it in and Windows should handle the rest. Please note: Many of these modules have been found to have the same Bluetooth address. If you're simply trying to connect from your computer to a cell phone or headset, these will work great. If you're attempting to attach multiple modules to a computer, the computer will not be able to address both modules at the same time. 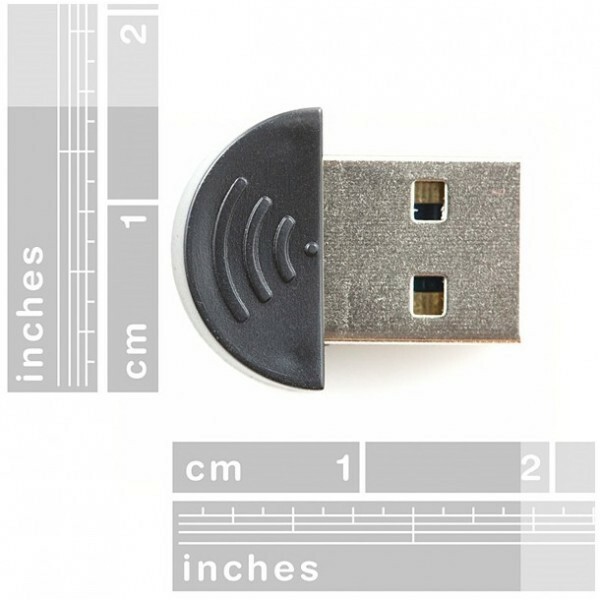 Bluetooth standard 2.0 * USB Interface: USB2.0 standard. In the 2.4GHz to 2.483GHz frequency band operation between the use FHSS (Frequency Hopping Spread Spectrum) technology Open space under the operational range of about 10 meters. Intuitive software user interface, without complicated settings. For Windows 98SE/ME/2000/XP or Mac OS X 10.2.6 or higher operating system. Sensitivity: <-85 dBM. Data transfer rate up to 3Mbps. PC / Mac: Bluetooth dial-up Internet access (subject to mobile phones and other devices with Bluetooth). PC: Bluetooth wireless local area network, which can make eight sets with small self-contained Bluetooth wireless computer network, this feature can also be Bluetooth wireless base station through a Bluetooth connector or plug the computer to the Internet (to be linked base station or computer must have been connected to the Internet). PC: Bluetooth wireless fax (computer be equipped with fax software). PC / Mac: Bluetooth File Transfer. PC / Mac: Bluetooth wireless data synchronization. PC: Bluetooth Virtual Serial Port. PC: Bluetooth wireless printing. PC / Mac: Bluetooth Human Interface (Bluetooth mouse and Bluetooth keyboard) * Bluetooth serial port with the computer, microcontroller, Basic Stamp 2, DF-Bluetooth Bluetooth module, Roboduino or Arduino controller connection, to achieve Bluetooth wireless remote control.